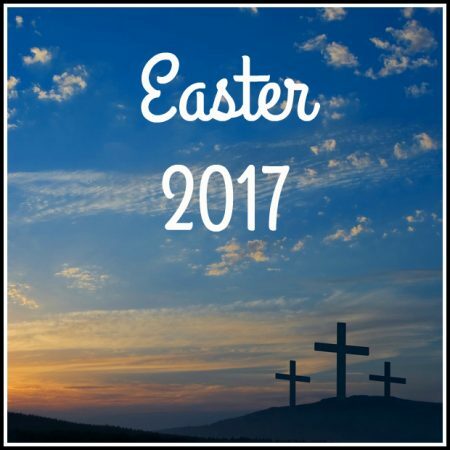 John 11:45-57, Mark 10:30-32 — Before Jesus’ triumphal entry into Jerusalem that marks the beginning of Passion Week, there was a final journey. Jesus left the peace and safety of Ephraim and set out for Jerusalem knowing full well what awaited Him when He arrived. There is one scene in this final journey, recorded by Mark, that we focus on in this sermon. It has much to teach us about the cross and about God’s great love. This is the opening message in our Easter series for 2017. We trust it is a blessing to you.